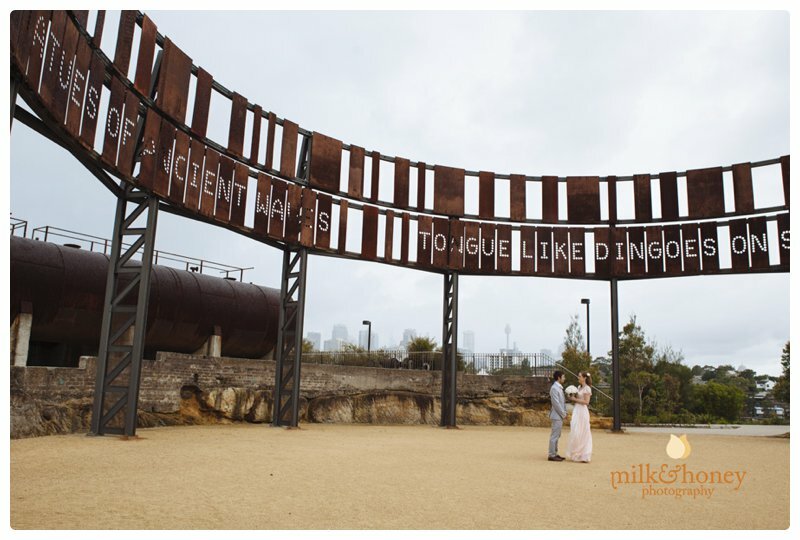 Ballast Point Park, a glorious place for a wedding! 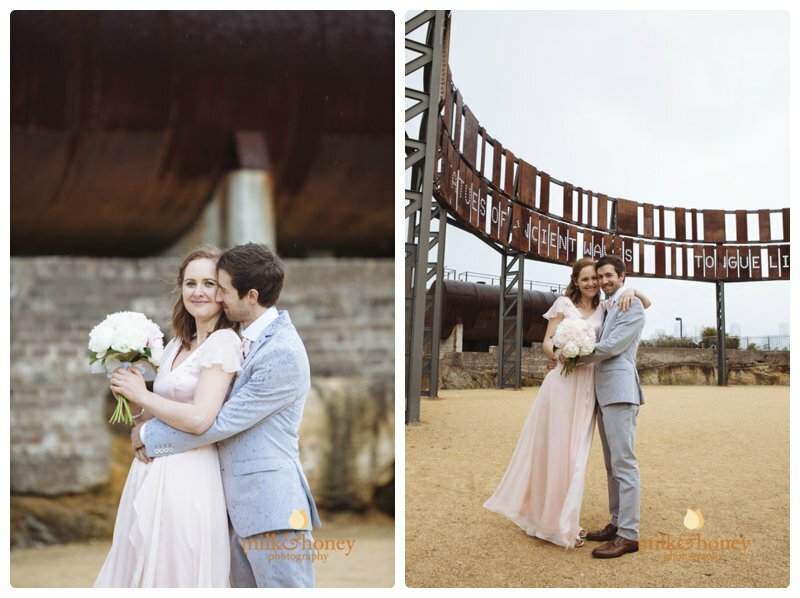 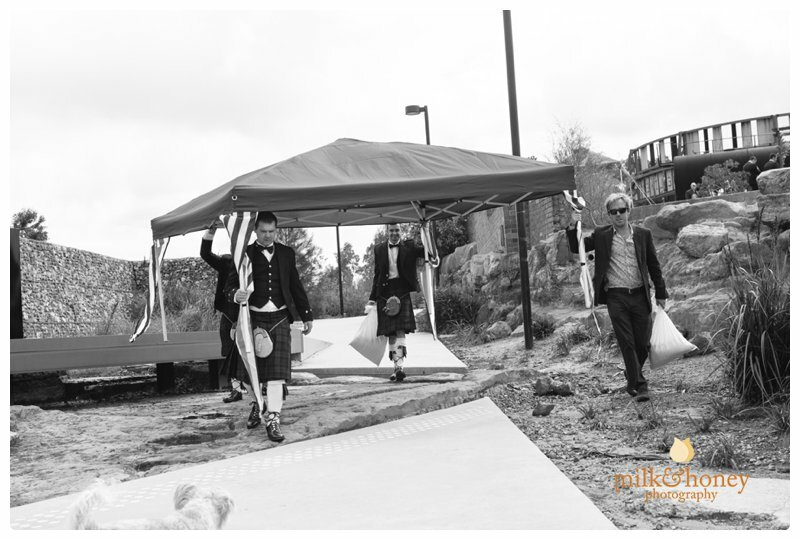 05 Feb Ballast Point Park, a glorious place for a wedding! 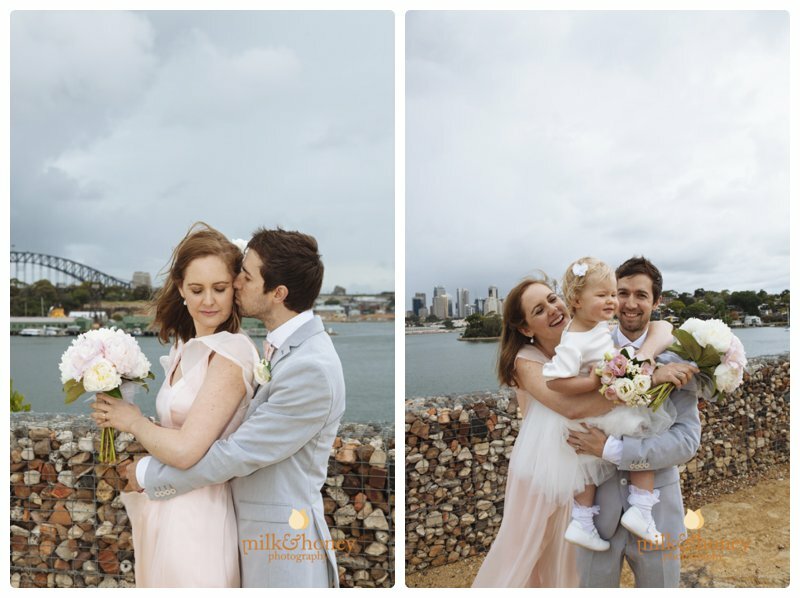 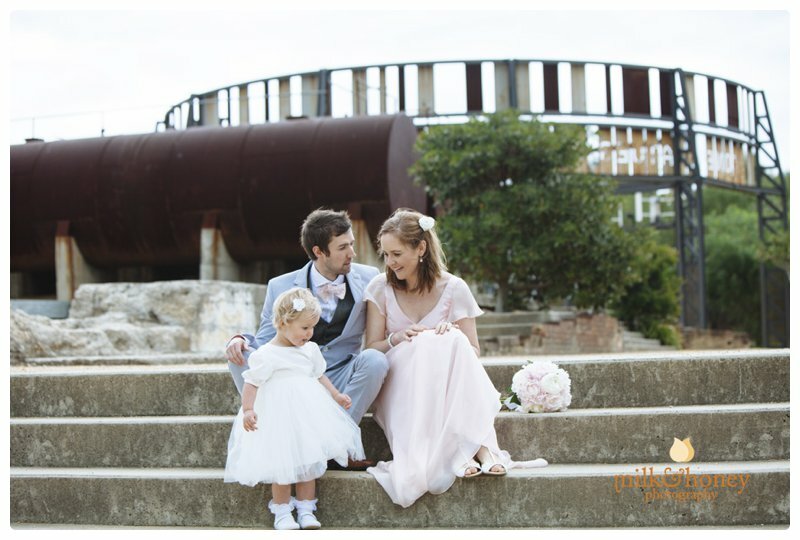 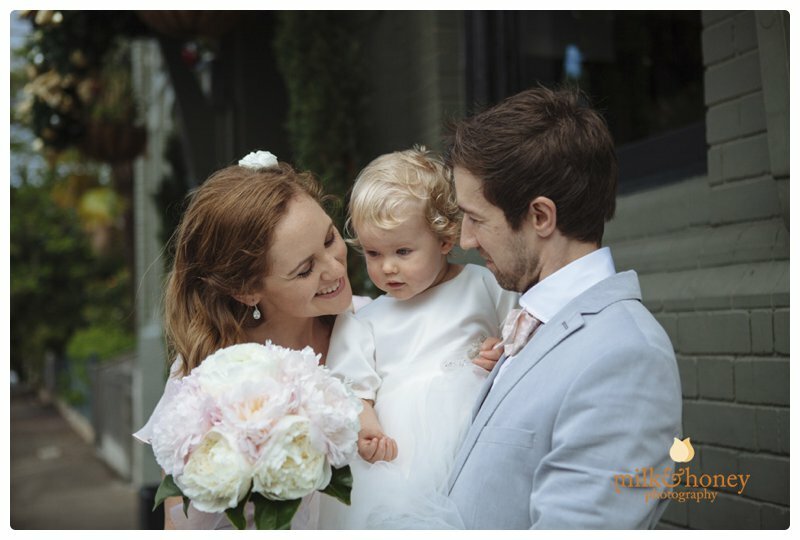 We dodged the rain and embraced it as well, Stew and Laura and their beautiful little girl were very brave with the unpredictable weather on their wedding day and the results were worth it! 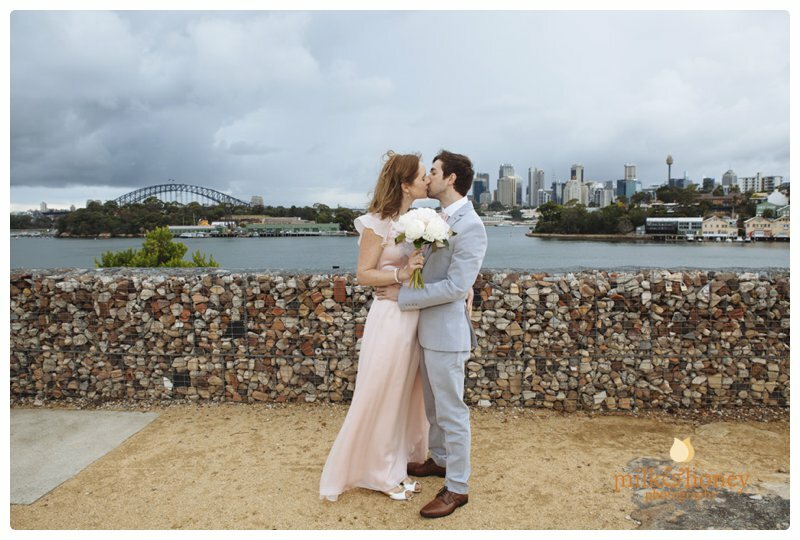 Sometimes the light and dramatic skies can be the most amazing on these crazy weather days. 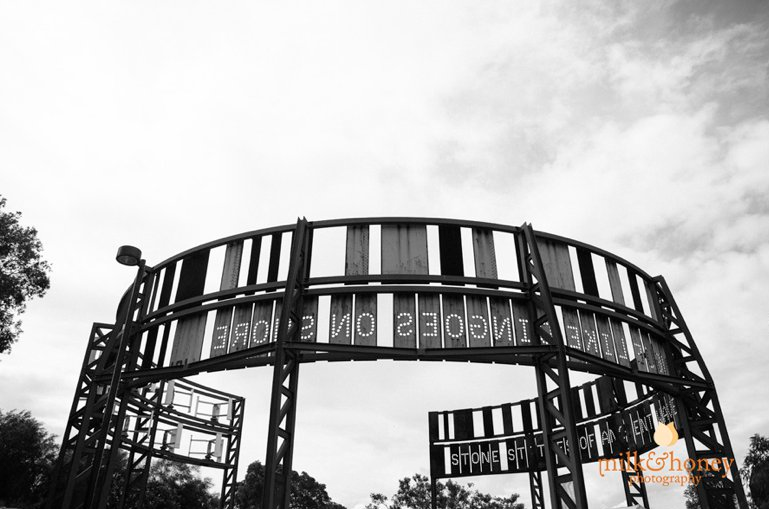 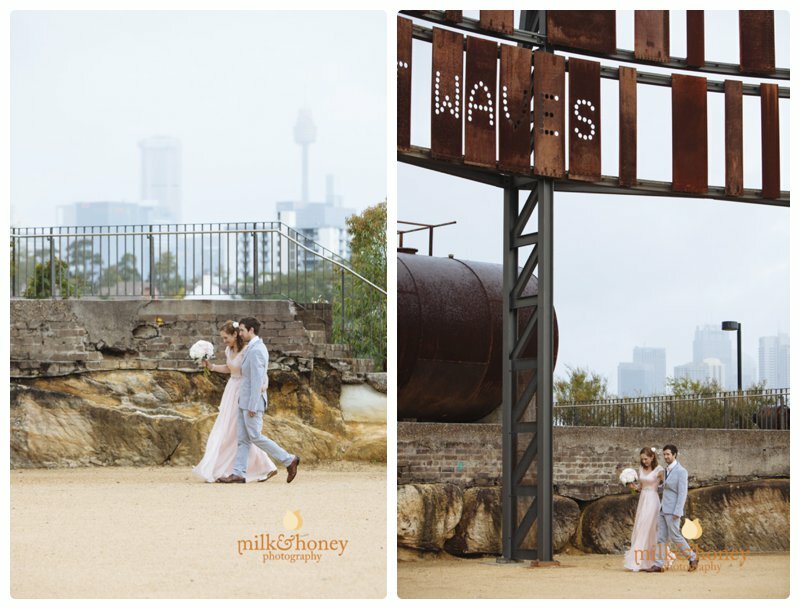 I really love this location (and it’s in our neighbourhood! 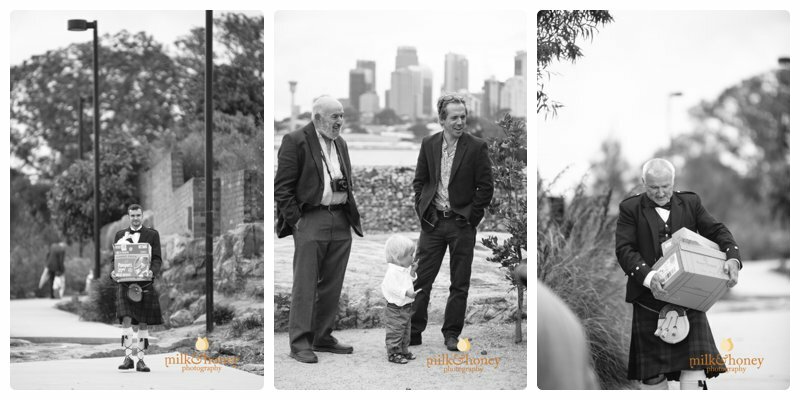 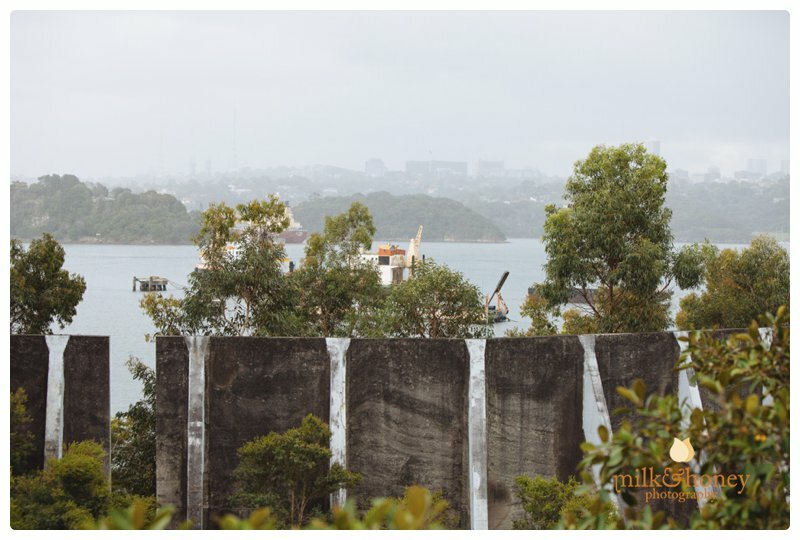 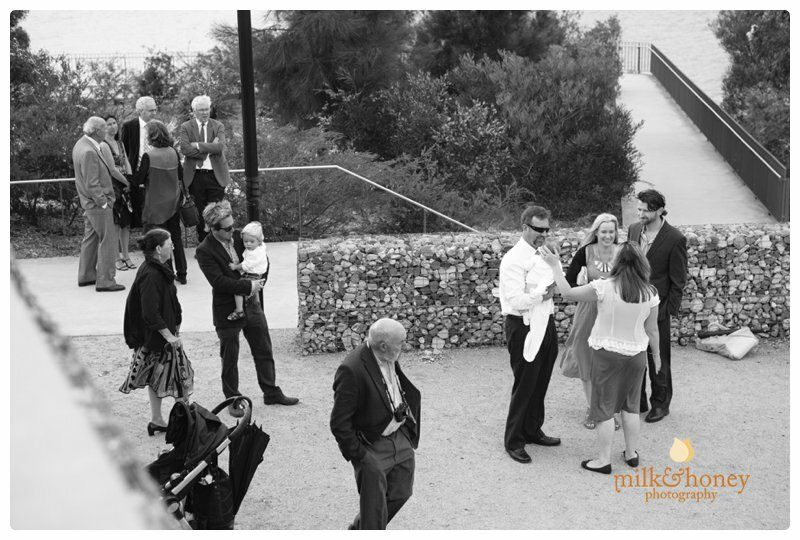 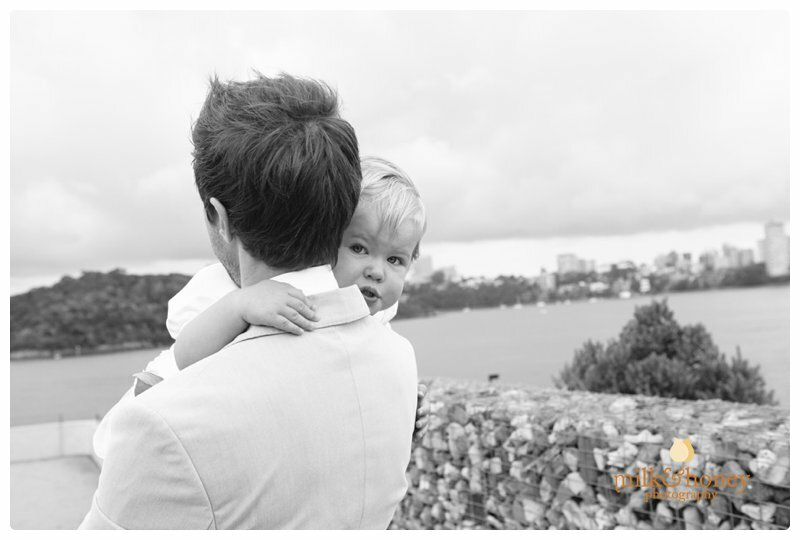 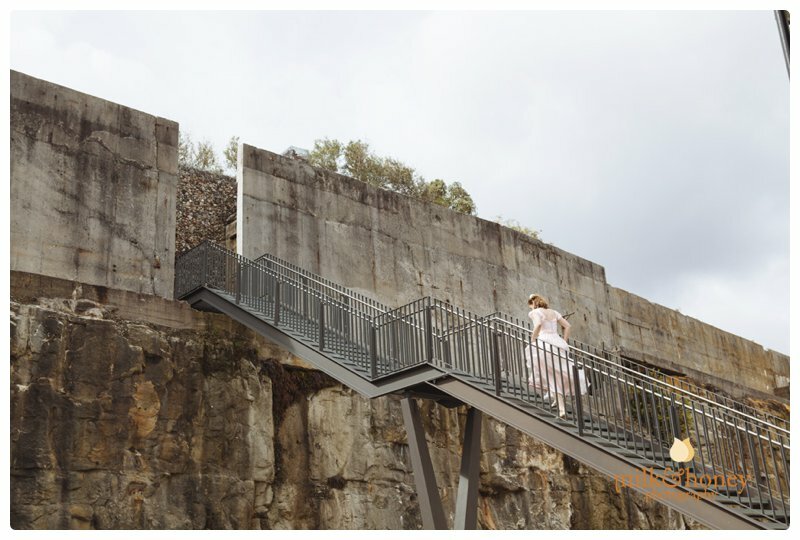 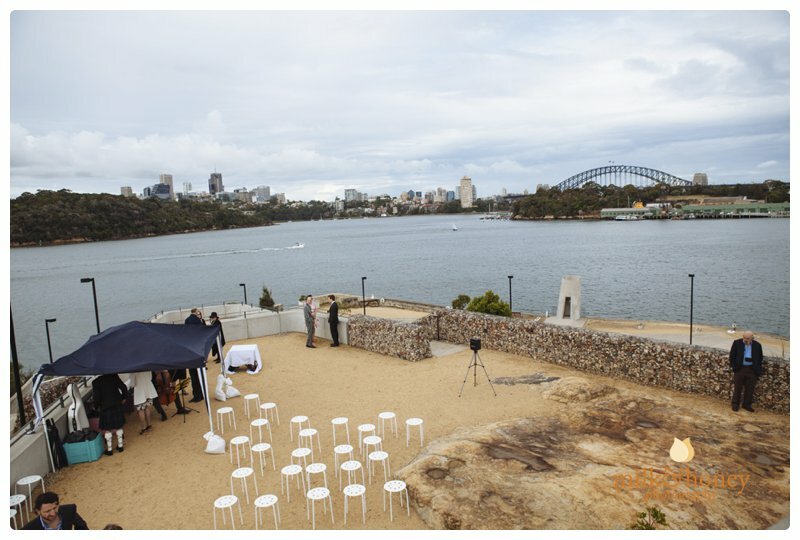 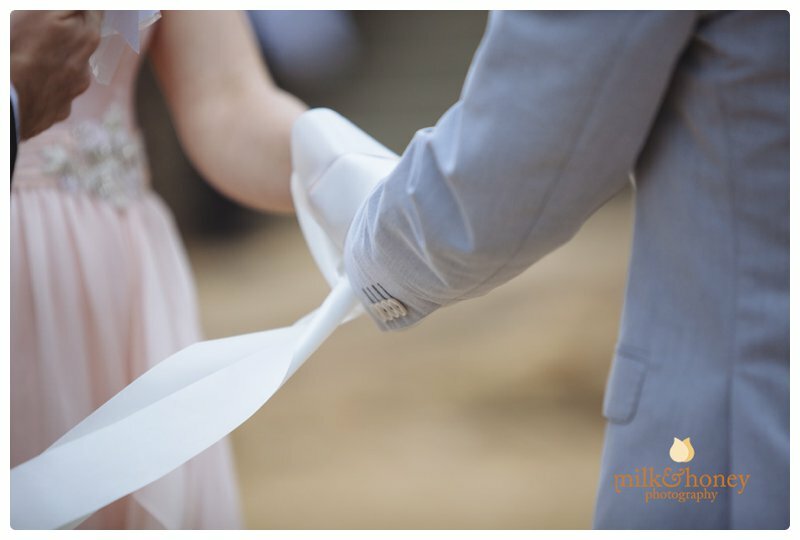 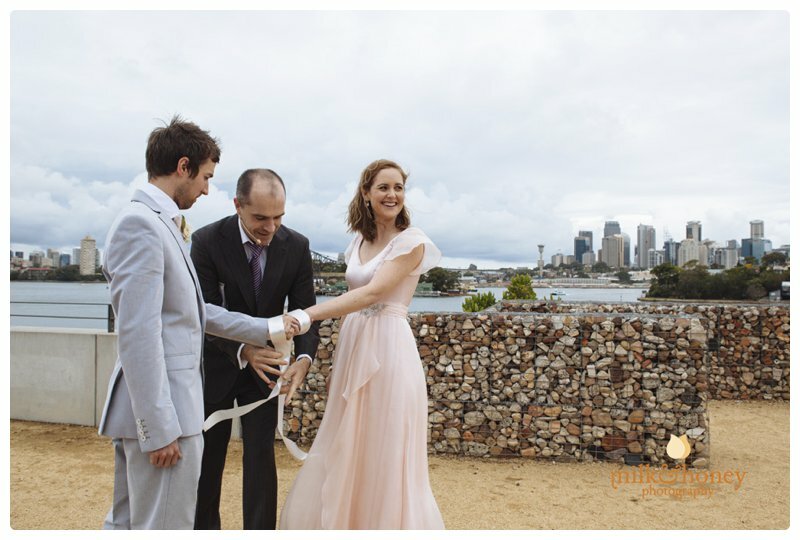 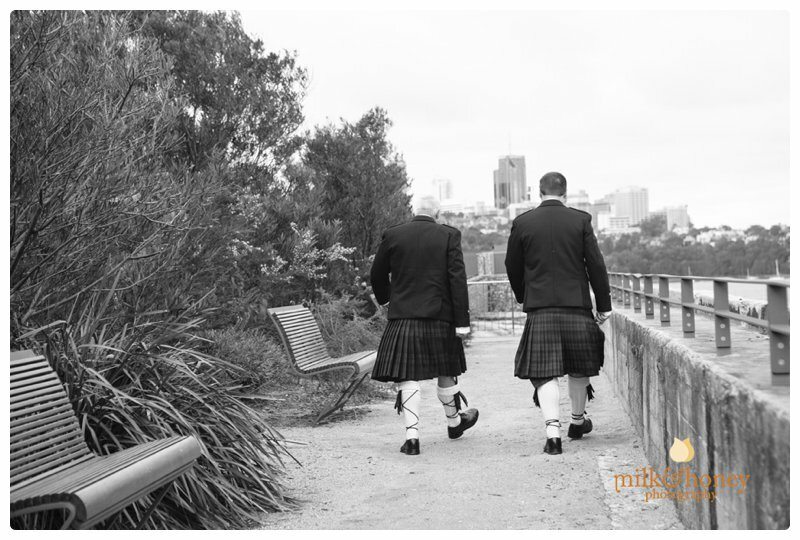 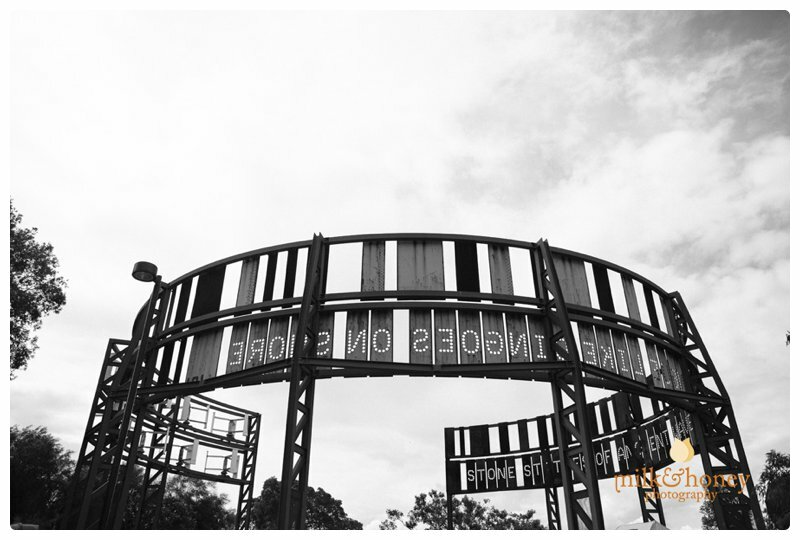 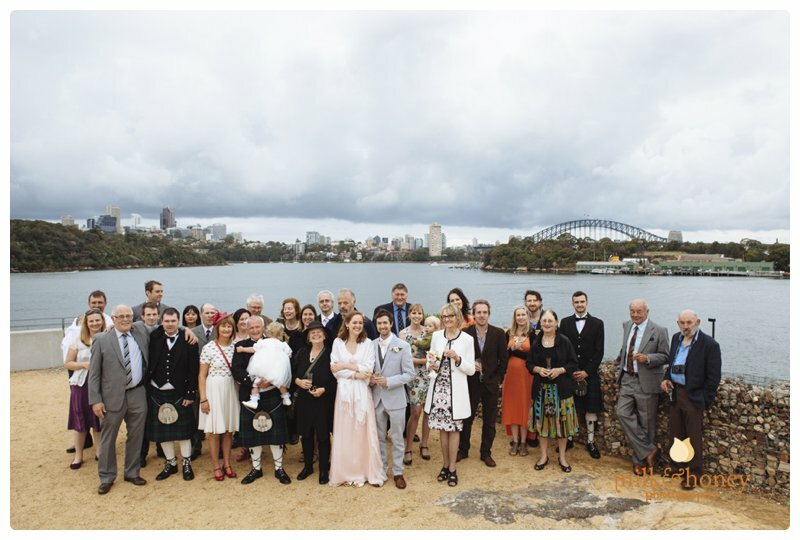 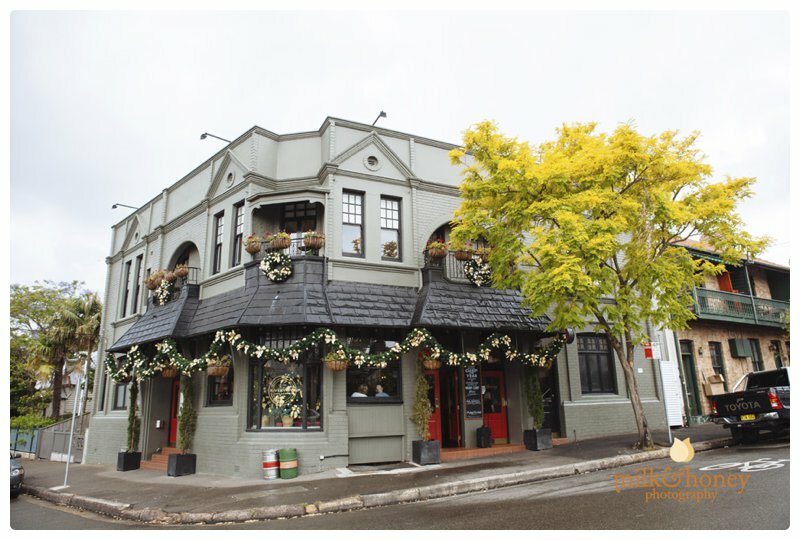 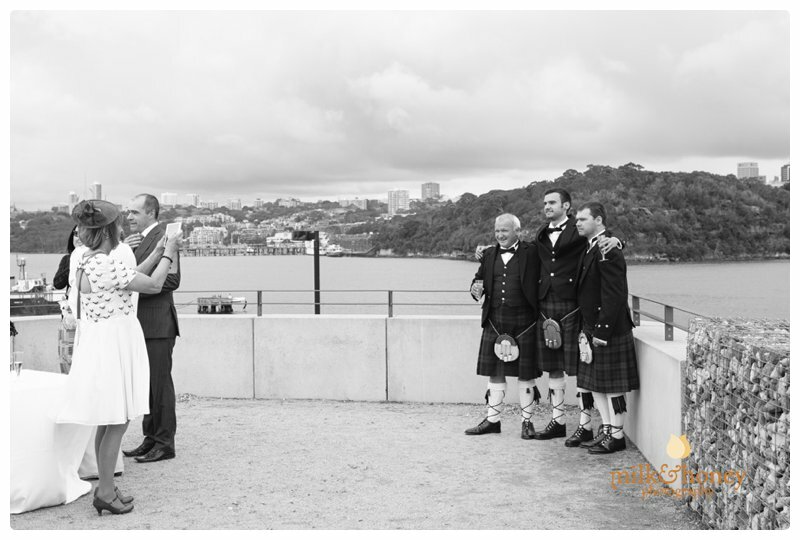 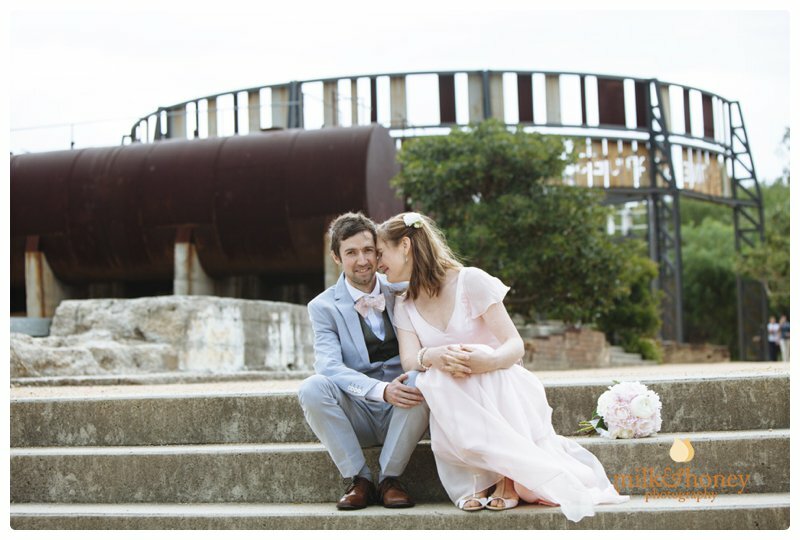 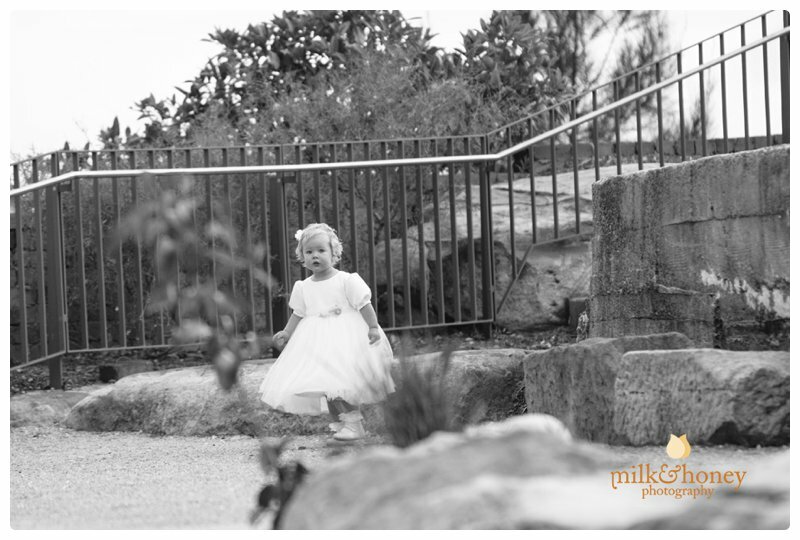 ), Ballast Point Park in Birchgrove and a perfect intimate reception choice at the Riverview Hotel. 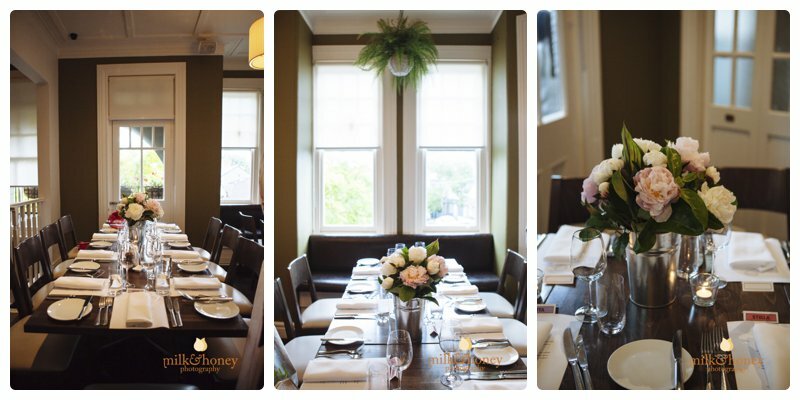 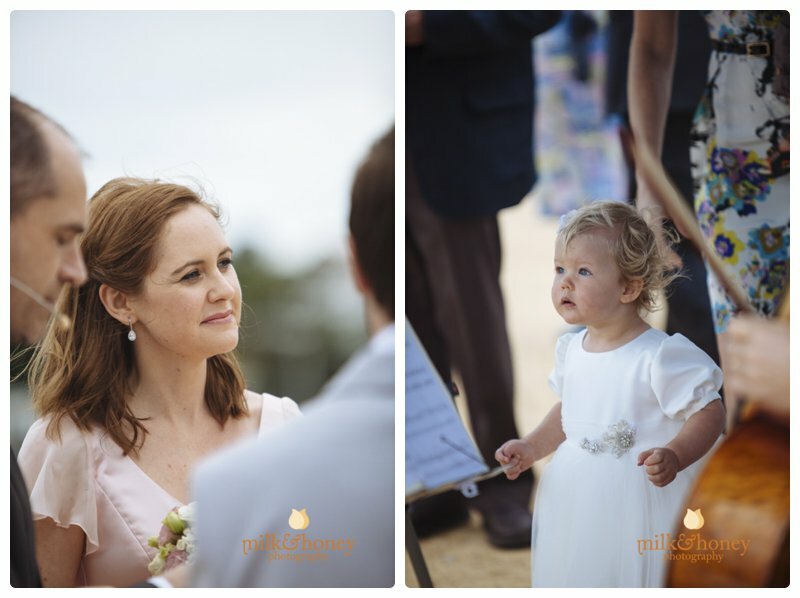 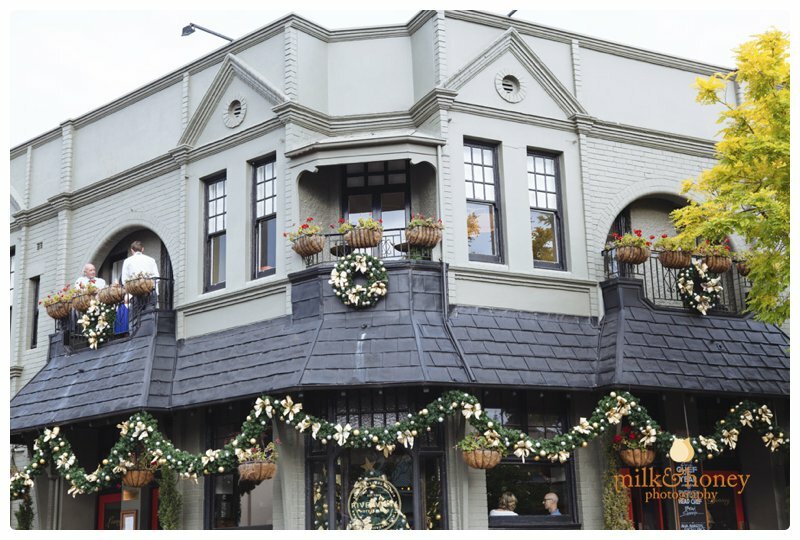 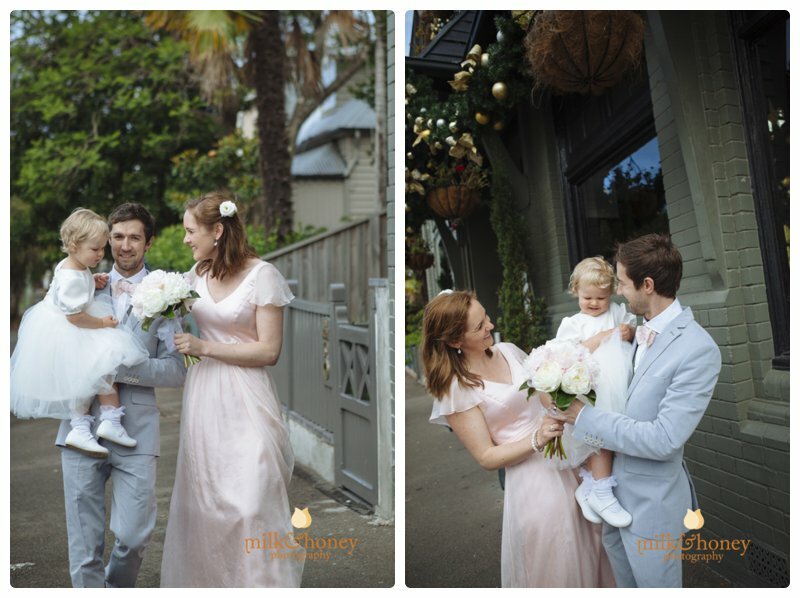 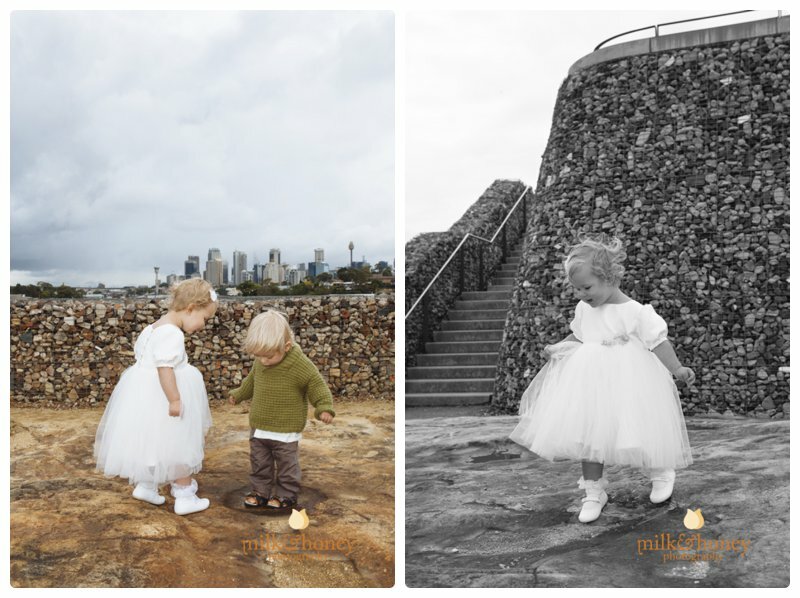 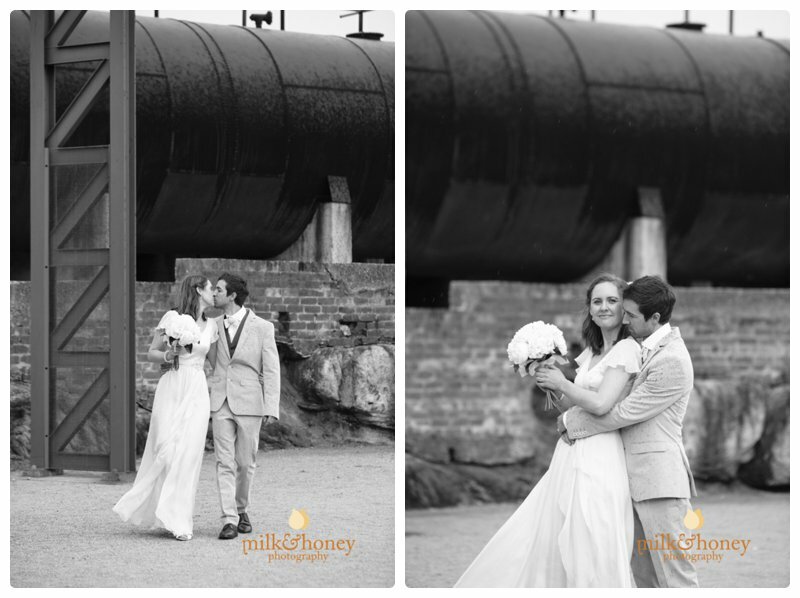 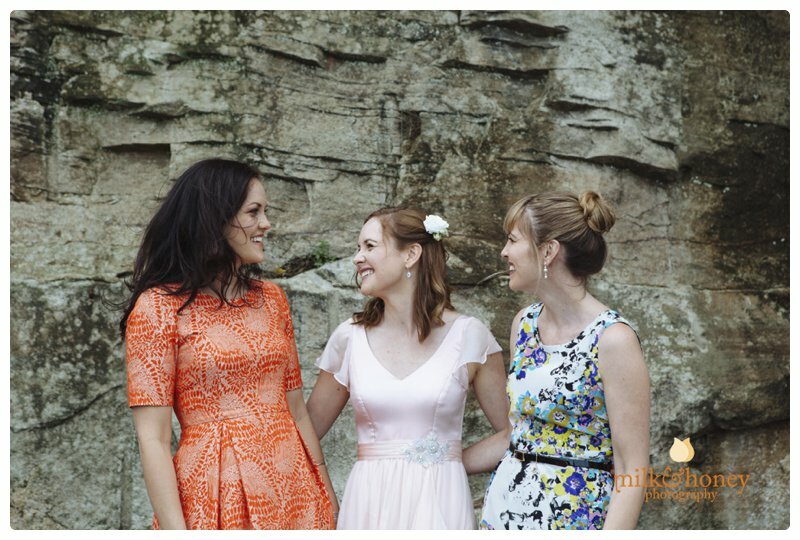 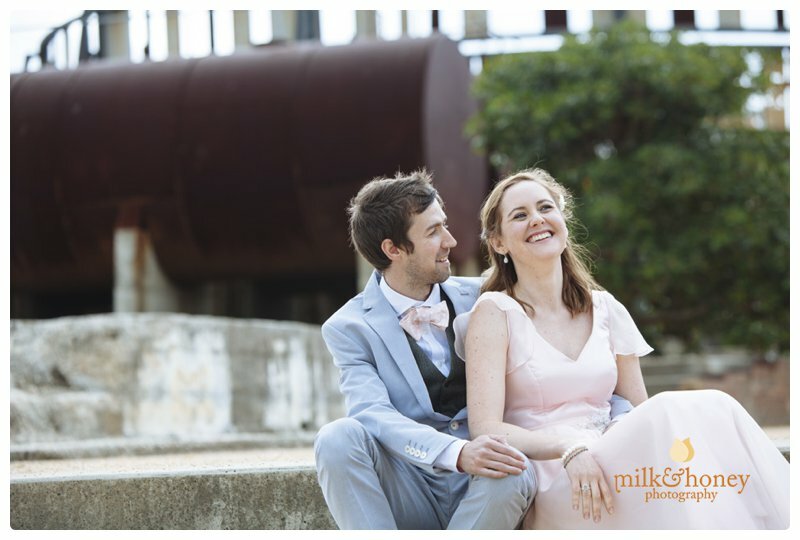 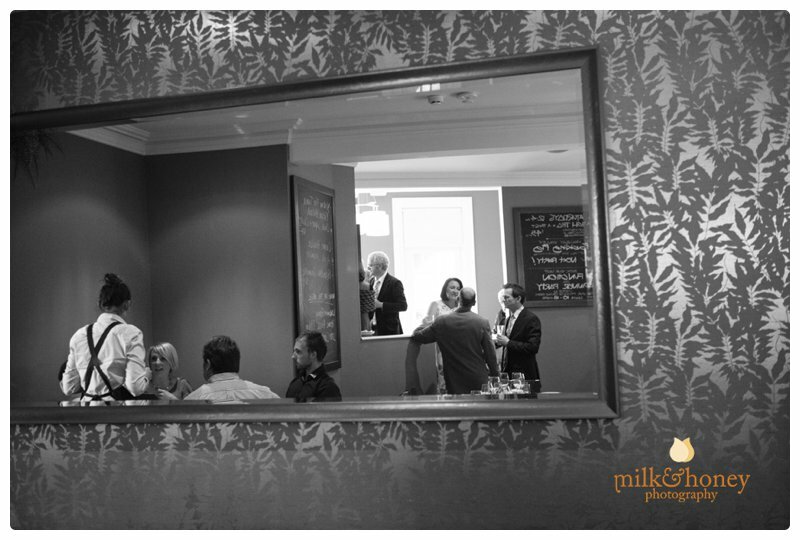 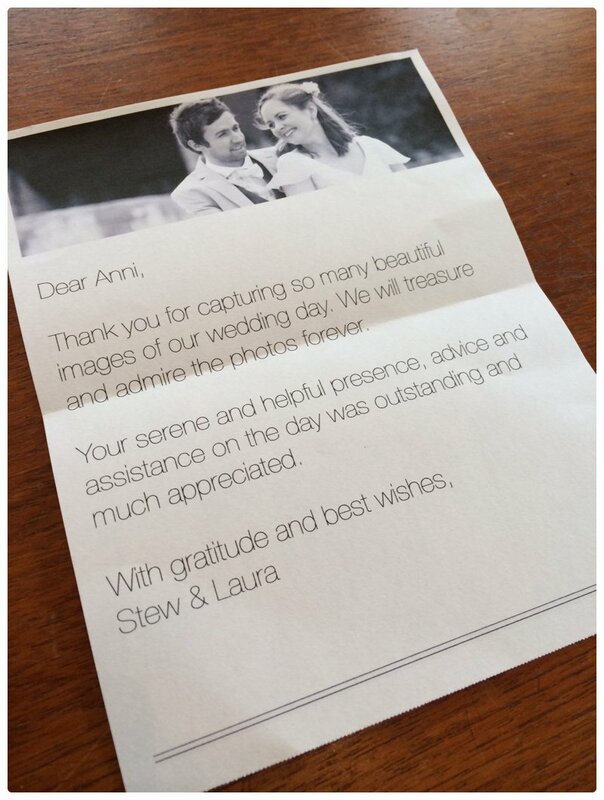 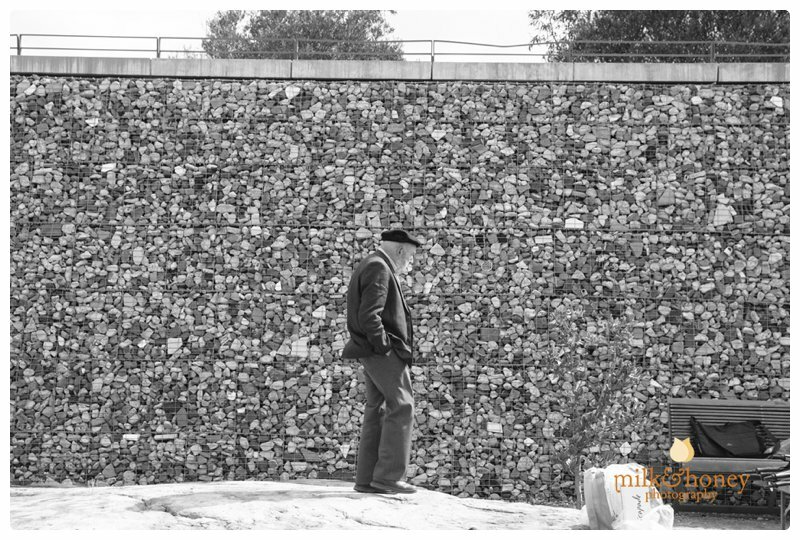 Thank you, Stew and Laura, for choosing Milk & Honey Photography, and for your lovely letter. 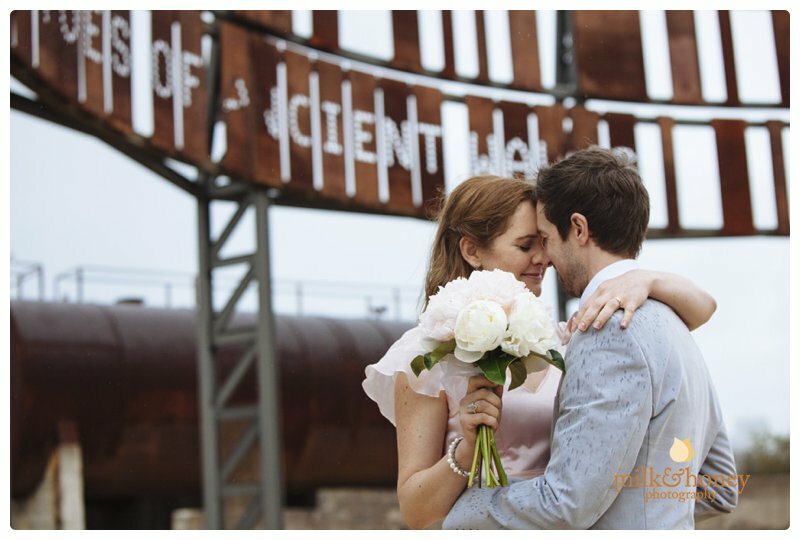 I loved being a part of your day!